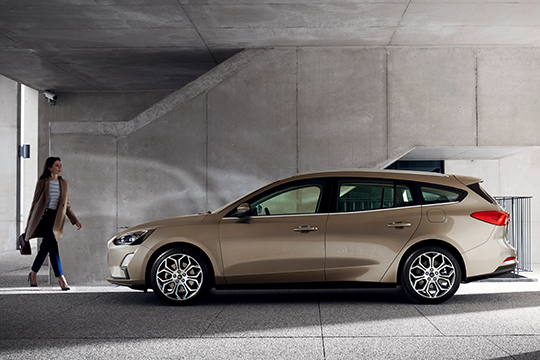 Ford are always looking for new ways to improve their cars, whether it’s for fuel-efficiency, safety, entertainment or practicality. As Europe’s best-selling commercial vehicle brand, Ford invest in technologies to continuously evolve their range of vehicles and their designs. Stay up to date with news on Ford’s future cars vehicles here. 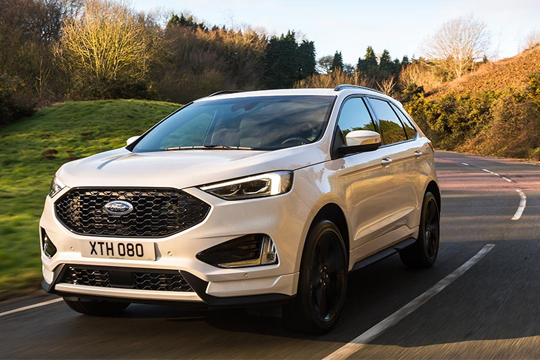 The new Ford Edge is the most technologically advanced suv ever, offering a comprehensive range of camera- and sensor-based driver assistance technologies designed to make journeys more comfortable and less stressful. 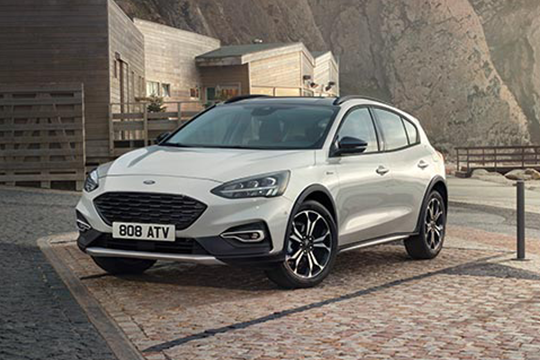 A new powerful and fuel-efficient bi-turbo variant of Ford’s 2.0 litre EcoBlue diesel engine, combined with a new eight-speed automatic transmission for effortless cruising, and Ford Intelligent All Wheel Drive for optimised traction.